Bareboat Chartering (ASA-104) or Equivalent Experience. This is a one evening (6pm to 9pm) and one day (9am to 5pm) course, with four students and one instructor aboard. 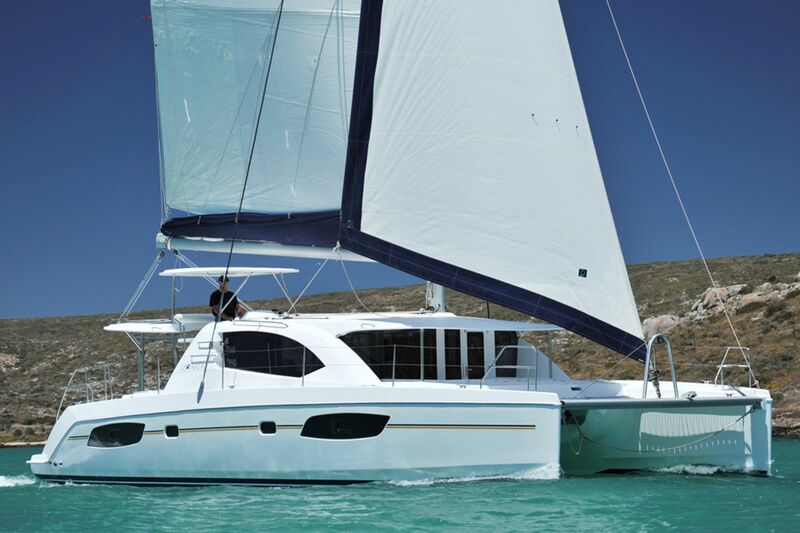 During this course, you will learn to maneuver a large cruising catamaran under both sail and power. Docking, anchoring, man over-board, systems, everything you need to know to charter a cruising catamaran on your next vacation. This course is taught on a cruising catamaran similar to the ones used by major vacation charter companies around the world.